Coconut cream is the concentrated byproduct of coconut milk. It’s used to make coconut oil, thus containing a high concentration of saturated fat. Coconut oil is also known to prevent the loss of protein, providing strengthening properties. Sounds like a perfect fit for an natural deep conditioner. Due to its high content of saturated fat, coconut is an excellent emulsifier to restore damaged hair. 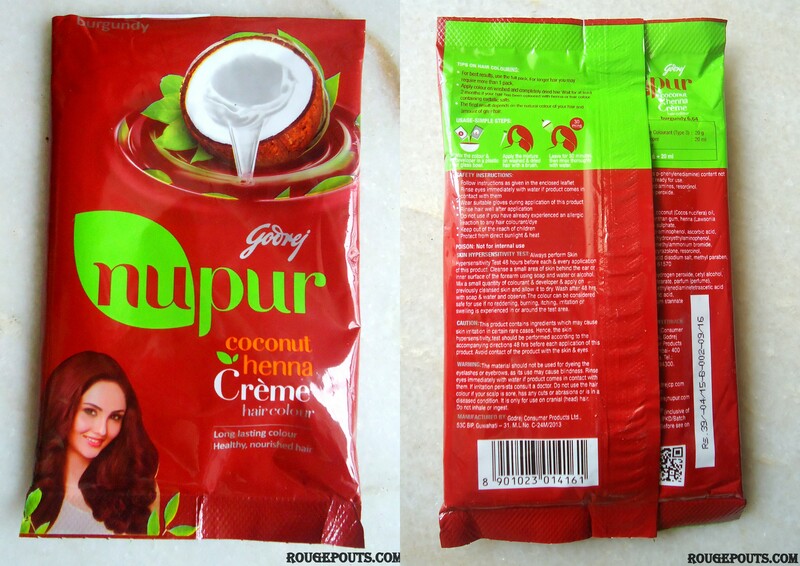 In fact, young girls in Indonesia wash their hair with coconut milk for its all natural deep conditioning qualities!